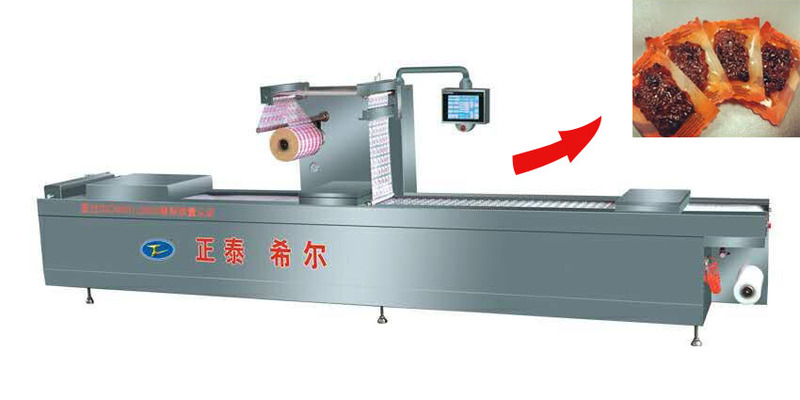 Vacuum Packing Machine With ISO Authentication is Thermoforming Molding Film Automatic Packing Machine. 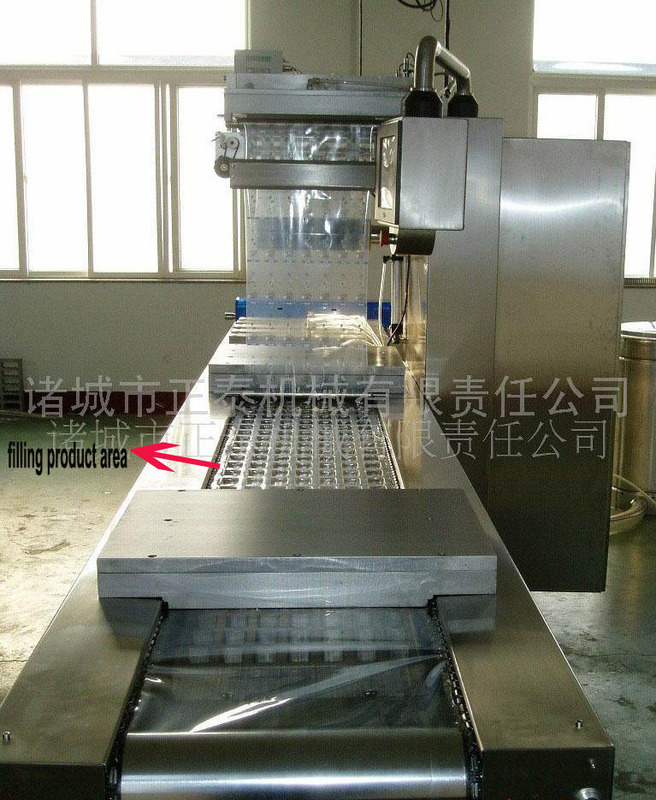 It is Seafood Meat Fish Fillet Automatic Vacuum Packing Machine. 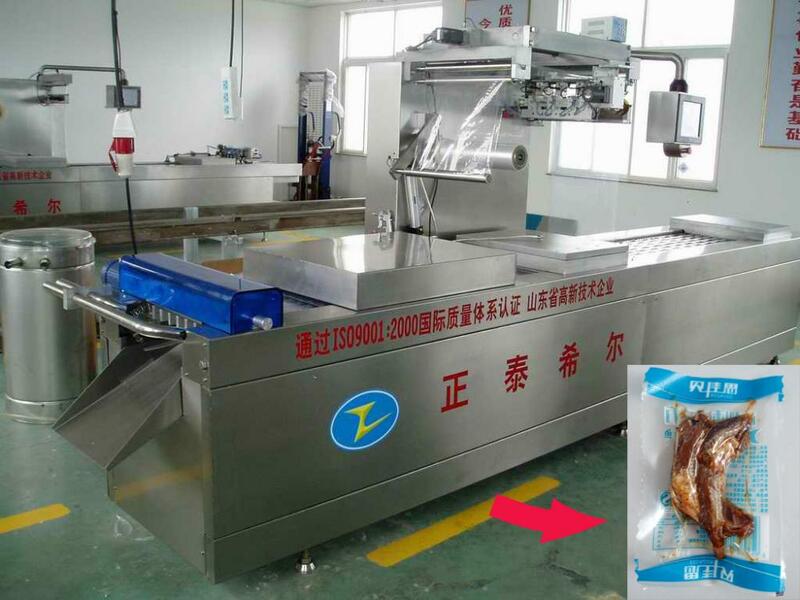 It is also Tensibility Frozen Food Vacuum Packing Machine. 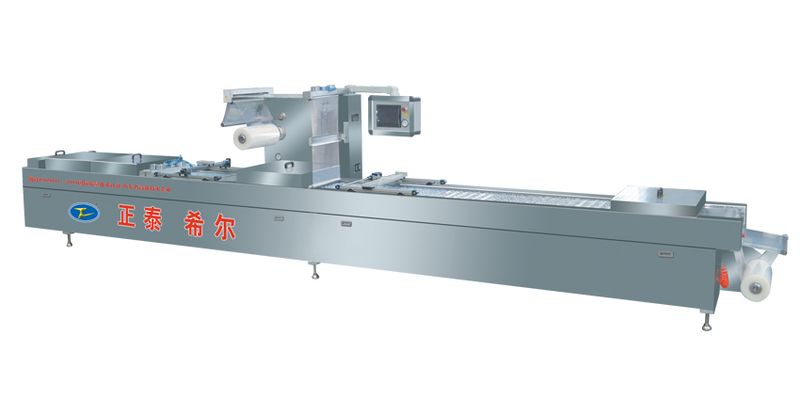 Worth you rely on Vacuum Packaging Machine expert, provide global food security, the main products include: automatic vacuum packaging machine, stretch film Vacuum Packaging Machines, automatic vacuum thermoforming packaging machine, factory vacuum packaging machines, vacuum packaging lines manual vacuum packaging machines, automatic stretch film wrapping machine, a continuous stretch packaging machines, all kinds of custom-made vacuum packaging machine.. 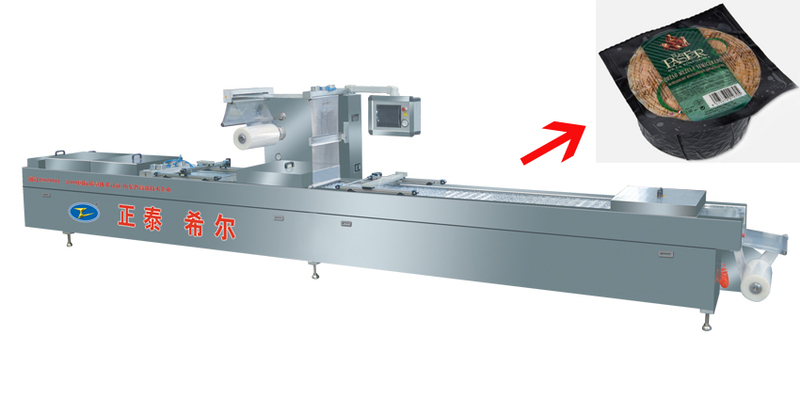 The machine is automatic, computer automatically controlled, thermoforming, robot tensile, hot forming, chain working and fault warning. It include the DZR420 type, DZR520 type, DZR520T type and DZR-Custom-made type. The crosscut knife can cut the edges in dentate shapes, making the package easy to tear.We also provide custom made moulds to fit products of all size, shapes and categories. Looking for ideal Thermoforming Molding Film Automatic Packing Machine Manufacturer & supplier ? We have a wide selection at great prices to help you get creative. 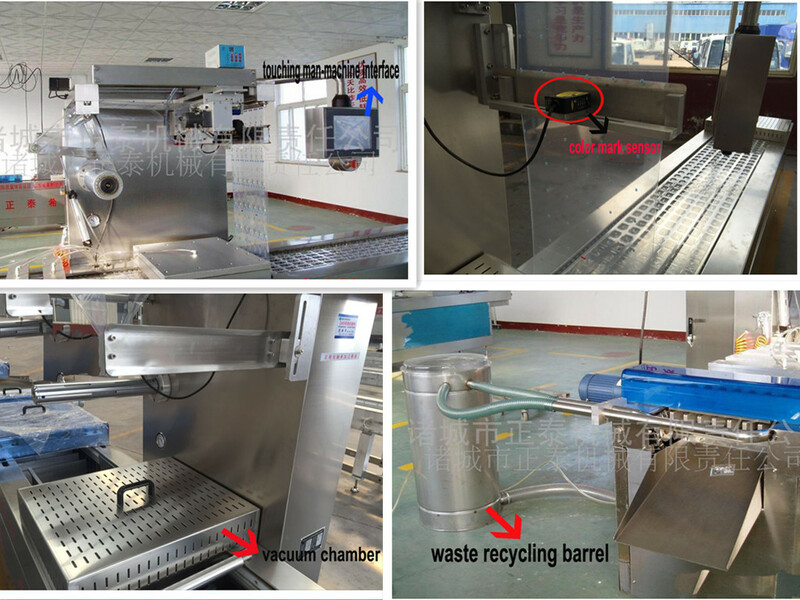 All the Seafood Meat Fish Fillet Automatic Vacuum Packing Machine are quality guaranteed. 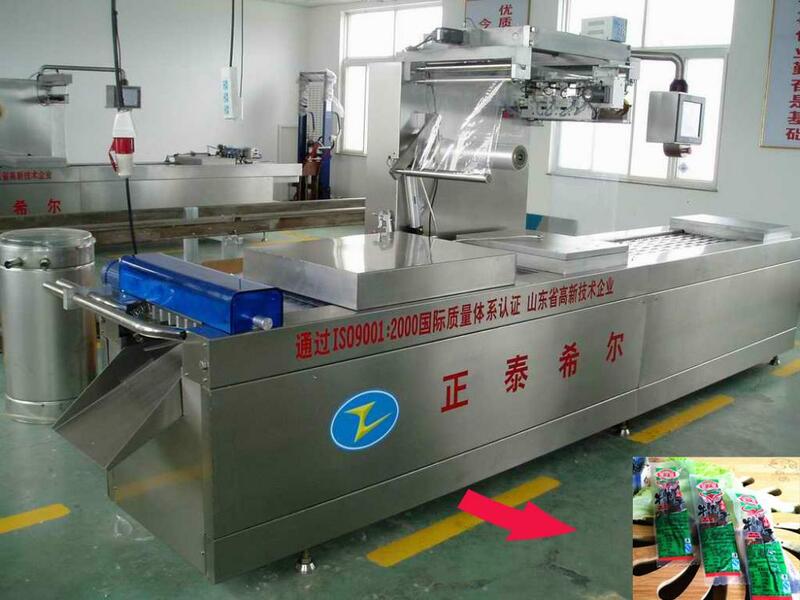 We are China Origin Factory of Tensibility Frozen Food Vacuum Packing Machine. If you have any question, please feel free to contact us.